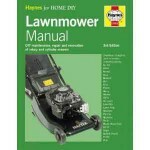 This Haynes lawnmower manual presents the dismantling, overhaul and re-assembly of each mower engine in a logical sequence with step-by-step photographs. 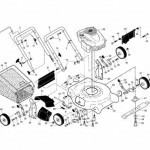 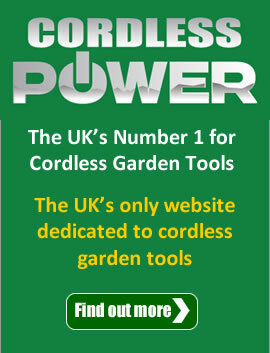 Our sister company, Anglia Mowers has just launched a lawnmower and garden machinery spares, parts and consumables shop on its website. 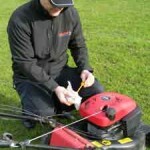 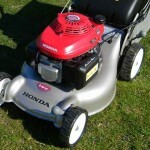 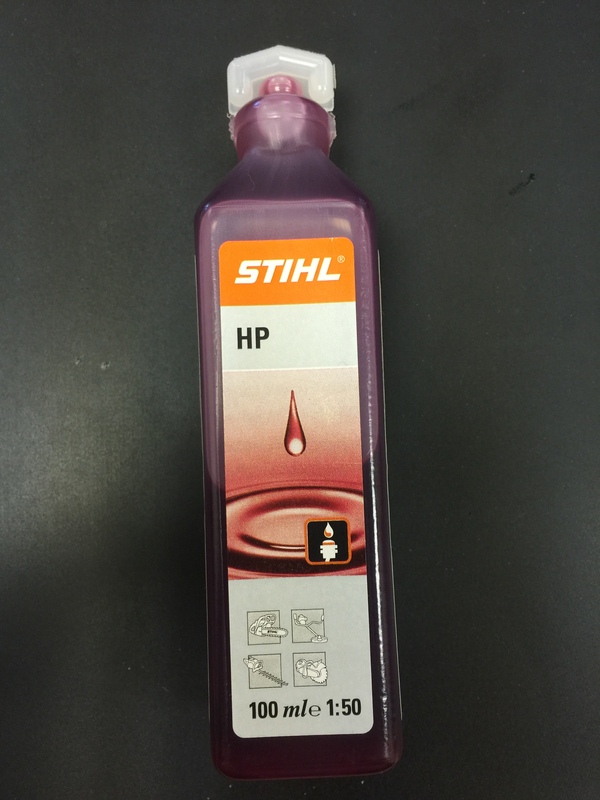 How to Make Your Petrol Mower Start First Time: Spring is on its way and your lawn mower has probably been tucked away in the garage for several months now.